Aboriginal and Torres Strait Islander people and their representative bodies shaping the future for our people. Aboriginal and Torres Strait Islander peak professional organisations, through creating new conversations, constructing new arrangements and opening up new possibilities will have a major impact on the wellbeing and place of our people in this country. Individually and collectively, organisations and their members represent a powerful new political force within and beyond Australia. Our vocational and higher educated graduates, underpinned by Aboriginal and Torres Strait Islander values, are essential to close the gap in life and health outcomes between Indigenous and non-Indigenous people. 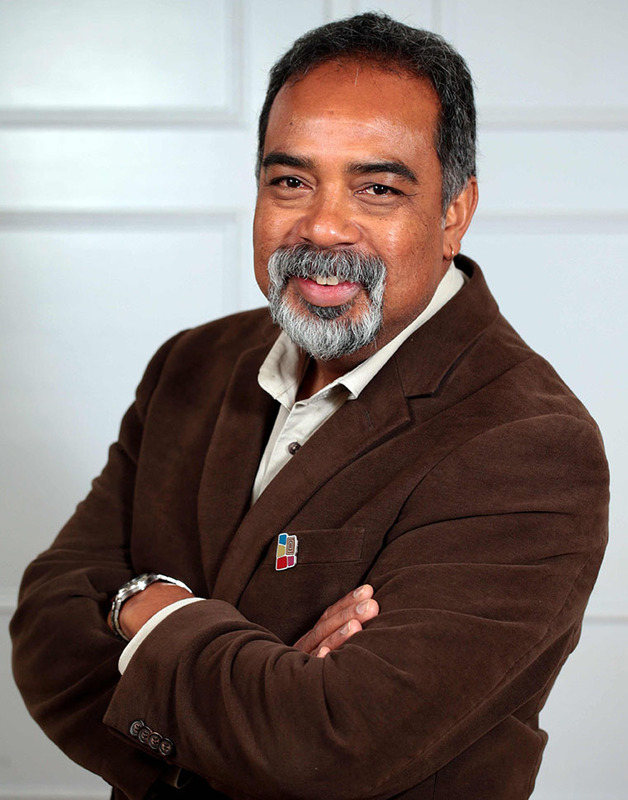 Mr Mokak has been the Chief Executive Officer of the Lowitja Institute, Australia’s national institute for Aboriginal and Torres Strait Islander health research, since July 2014. Prior to this appointment, Mr Mokak was the CEO of the Australian Indigenous Doctors Association (AIDA) in Canberra, building that organisation into a substantial and critical contributor to improving the health of Aboriginal and Torres Strait Islander people. His broad aim for the Lowitja Institute is to establish the organisation as “a natural and compelling point of collaboration when researchers and institutions are considering working with our communities on matters that impact our communities”.